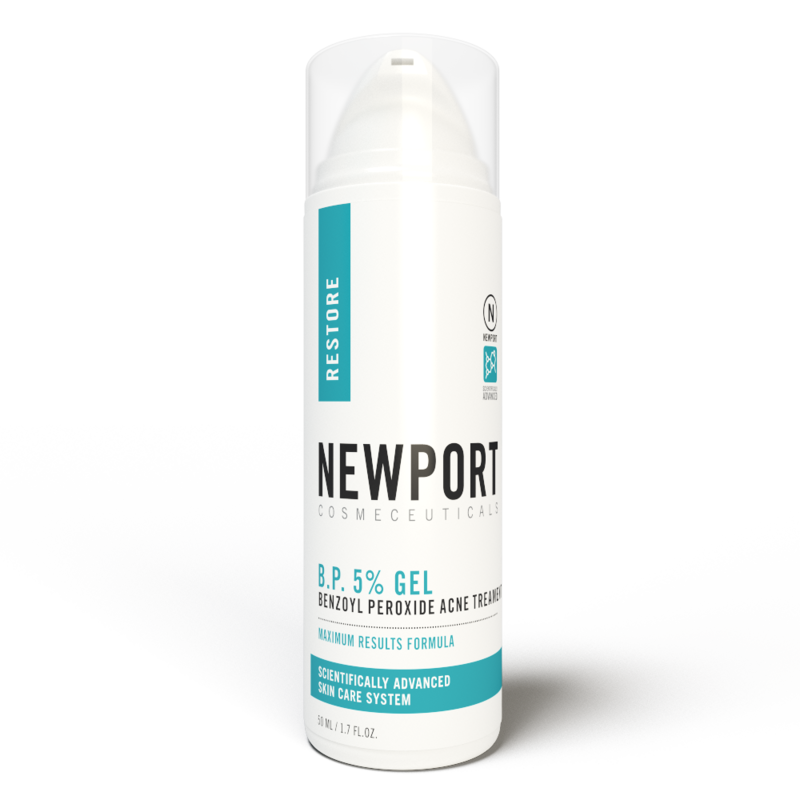 Our micro-penetrating formula uses the finest pharmaceutical grade of Micronized Benzoyl Peroxide Gel as its main ingredient to act as a powerful acne treatment, targeting acne bacteria and banishing blemishes. B.P. 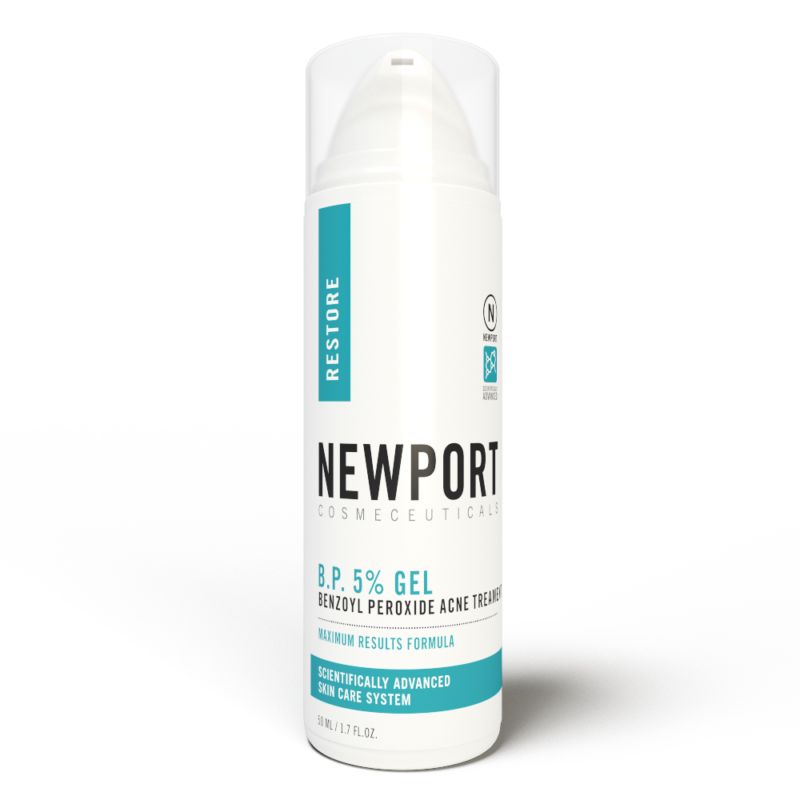 5% Gel controls and treats acne breakouts, decongests pores and helps prevent the formation of new acne lesions. This treatment is one of the most advanced acne bacteria and breakout treatment in the market today. • See results in only a few days. 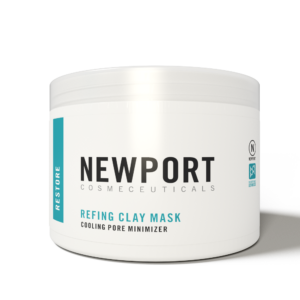 ACTIVE INGREDIENT: Benzoyl Peroxide 5% – OTHER INGREDIENTS: Purified Water, Butylene Glycol, Carbomer, Caprylyl Glycol, Potassium Sorbate. For acne treatment apply a small amount of B.P. 5% Gel to clean face once or twice daily avoiding the eye area. If bothersome dryness or peeling occurs, reduce application to once a day or every other day.